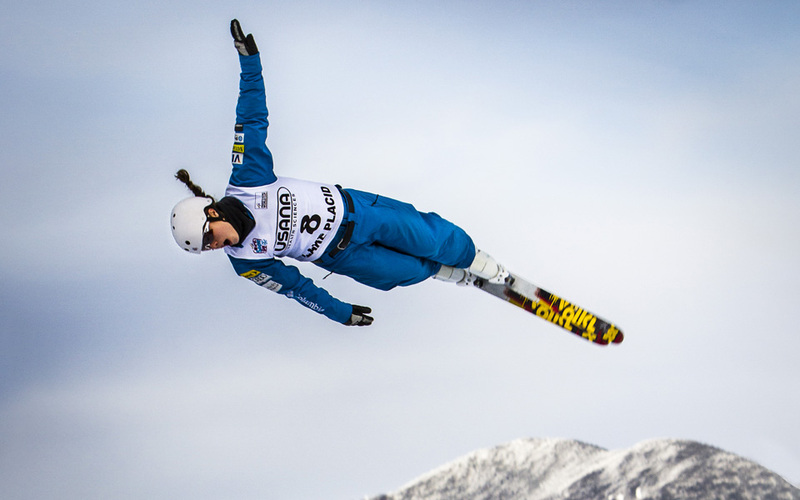 World Cup Freestyle returns to Lake Placid January 17-19. Catch all the high flying action with moguls at Whiteface on Thursday and Friday and aerials competition under the lights at the Olympic Jumping Complex On Saturday. You cannot get any closer to these world class skiers without actually being one—this is a do not miss event!! !